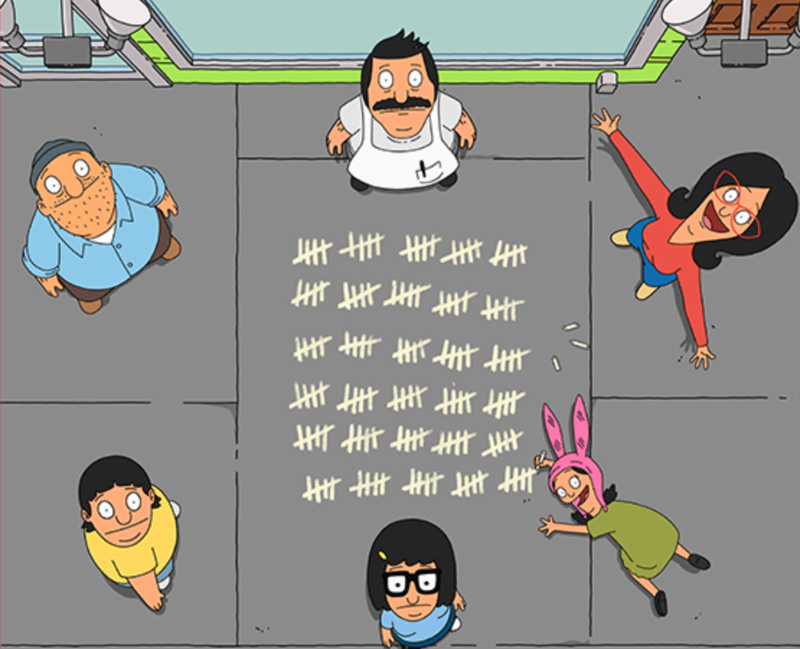 Fans of the cartoon sitcom Bob's Burgers have been following the struggles of the Belcher family for a staggering eight seasons now. The season 9 premiere will mark the show's 150th episode, and to celebrate, a real-life version of the Belcher's family business will be popping up in restaurants across the country. All of these restaurant takeovers will be serving burgers on a first-come, first-serve basis. You'll wanna get there early to get your hands on a special burger as a result, giving you plenty of time to get back and savor it for the nighttime premiere.